Located at a curve in the street, this oversized lot has both usable back and side yards. Great location to LNAS makes the commute convenient. 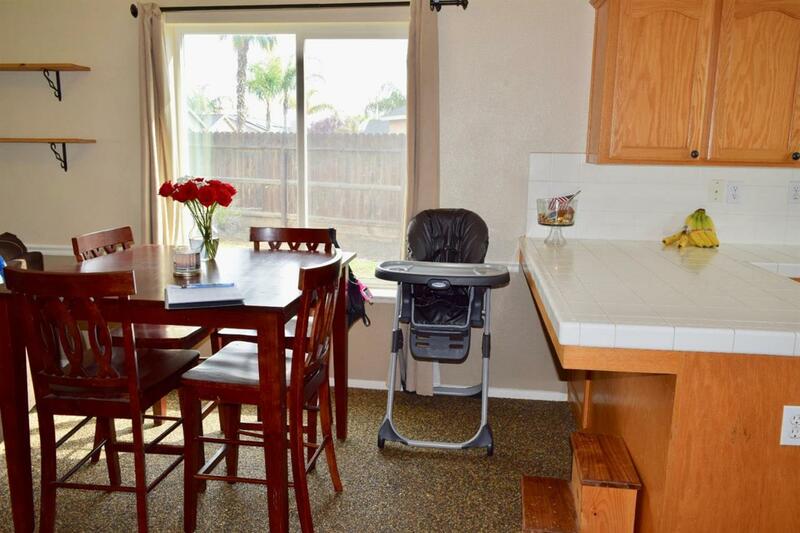 Nearly 2,000 sq ft and 4 bedrooms, makes this open floor plan property a great value! 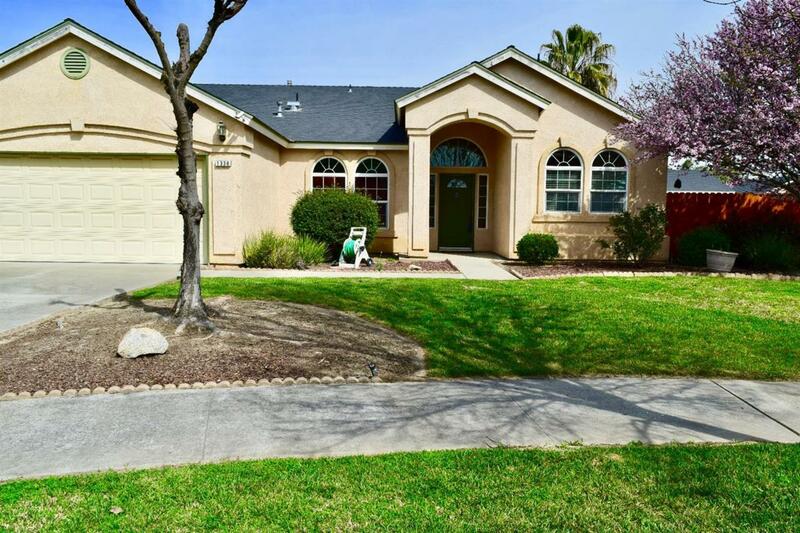 Master is huge with large walk-in closet, Master Bathroom with 2 sinks, privacy toilet, large soaking tub, separate shower plus convenient door to backyard covered patio. 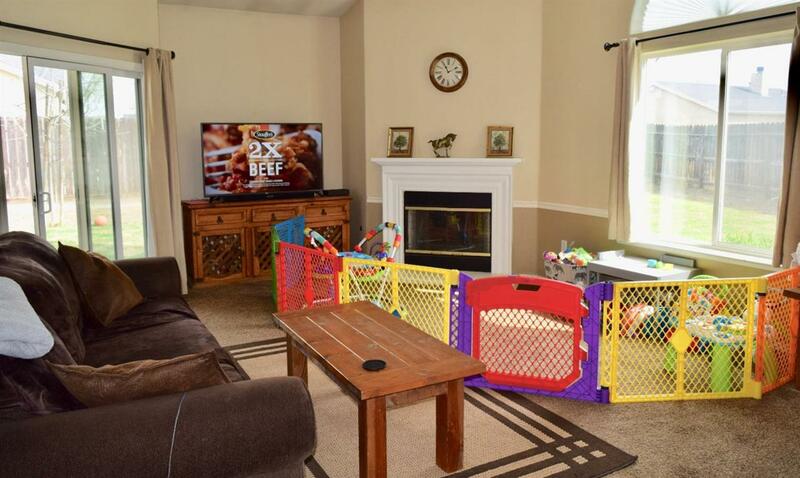 Family room with sliding glass door to back patio, fireplace and flows nicely into the kitchen eating area. 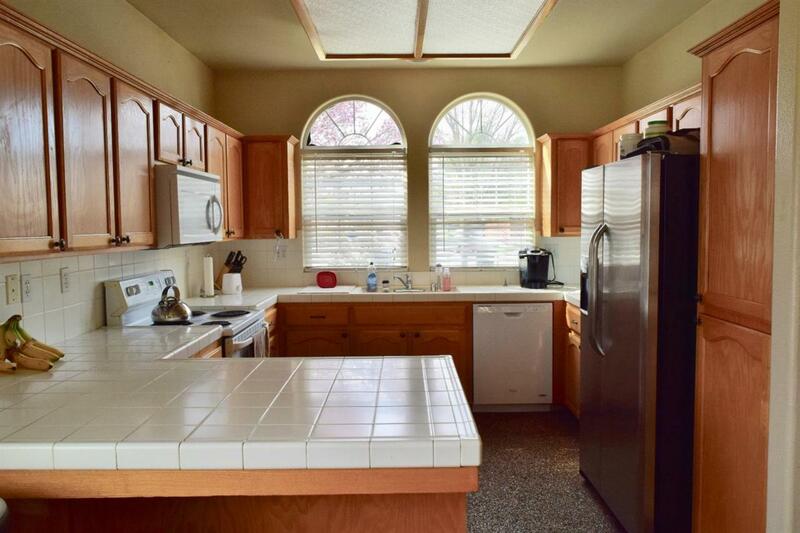 Kitchen with ample counter space and breakfast bar plus nice window above sink that allows plenty of sunshine. Large separate room off entry that could be and formal living room or dining room. Laundry room with double sliding closet storage plus cabinets above washer & dryer plus door into the garage. Composition roof and 2 car garage rounds off this nice property.